Nifty Johannesburg memorabilia perfect for any books. 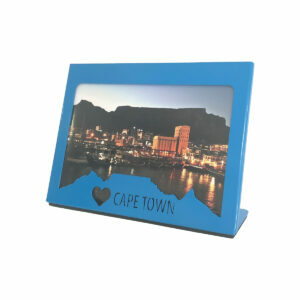 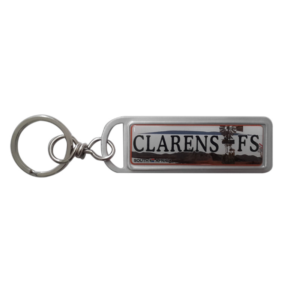 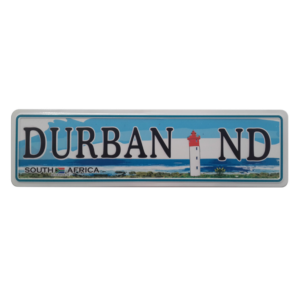 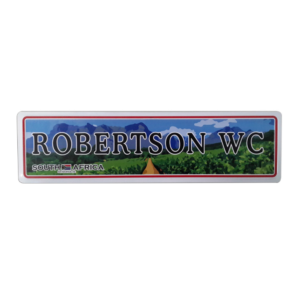 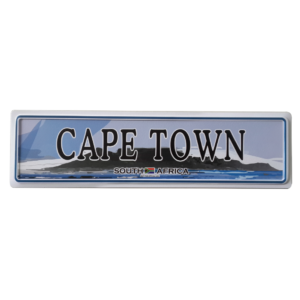 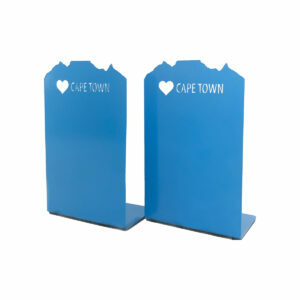 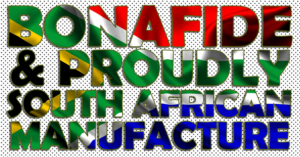 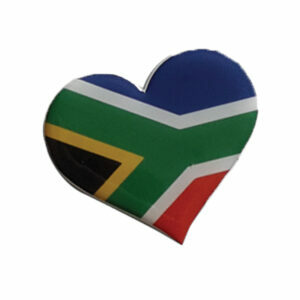 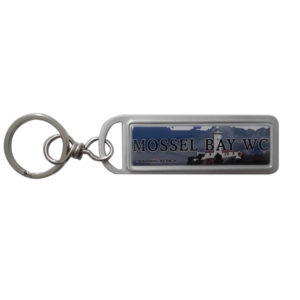 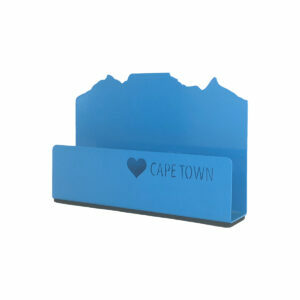 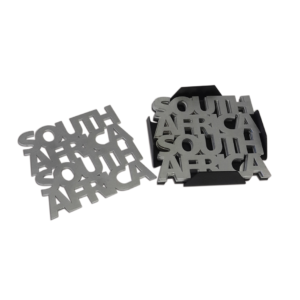 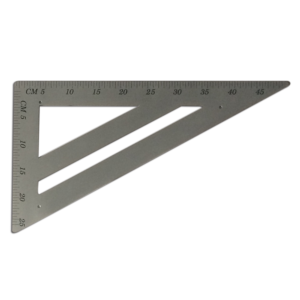 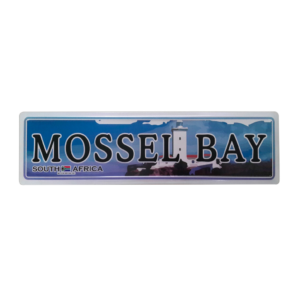 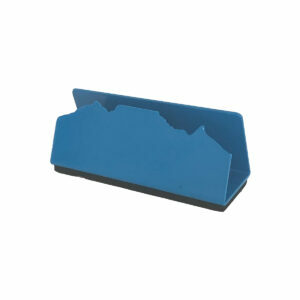 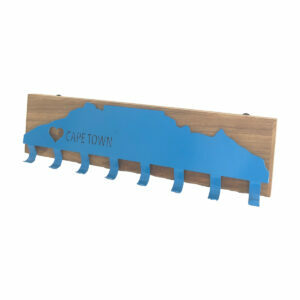 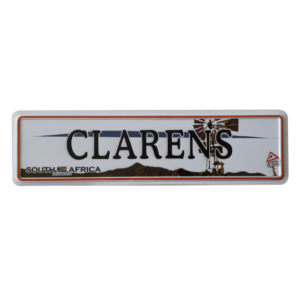 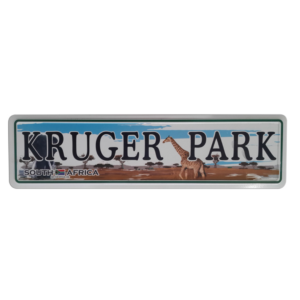 Show your love for Cape Town with business card holder. 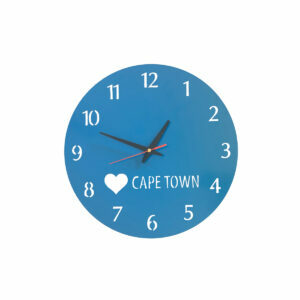 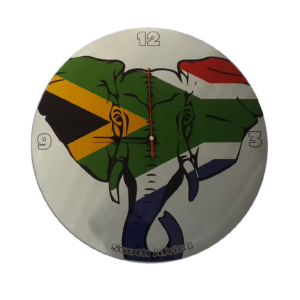 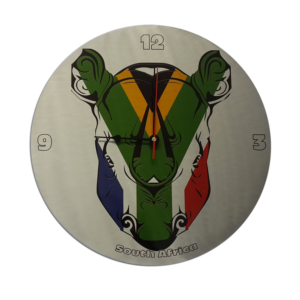 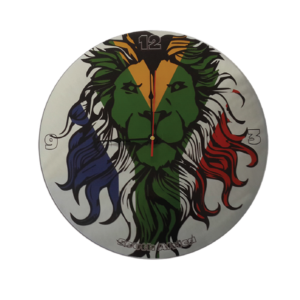 Wonderful wall clock with a cut out skyline & Joburg Rocks great for your office, bedroom & living room. 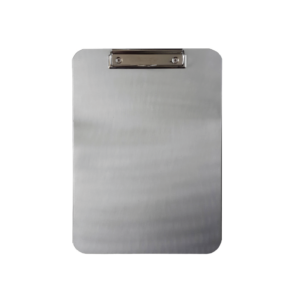 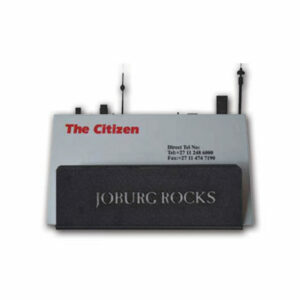 Showing your love of the city with a contemporary envelope holder. 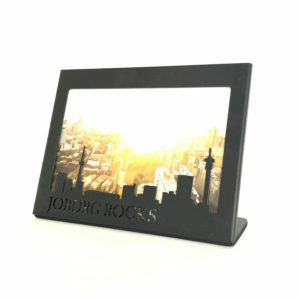 Display your memories of Joburg with a beautiful skyline picture frame. 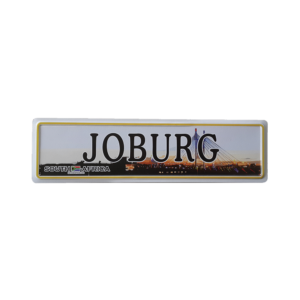 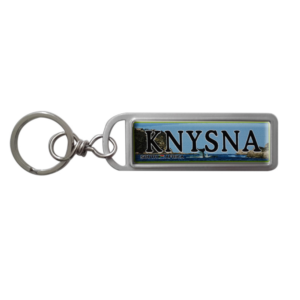 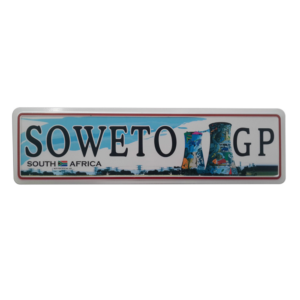 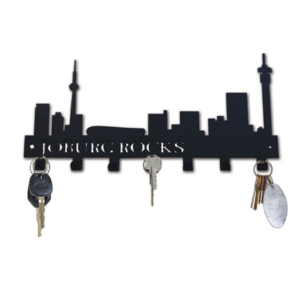 Show your love for your city with the Joburg Rocks skyline key holder. 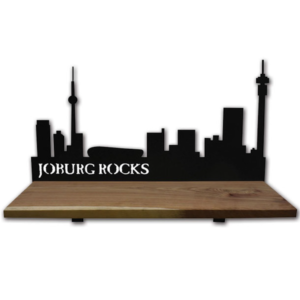 Show your love for your city with the Joburg Rocks skyline key holder on wood. Wonderful keyring tag as a reminder that Joburg Rocks.